A new report says the U.S. energy boom could destabilize some allies, and spark aggression from Russia and China, among other national security threats. The U.S. energy boom could have far reaching effects on the world stage, according to a new report. Acknowledging that the boom is creating jobs and decreasing the need for oil imports, the boom could also lead to increasing instability in some U.S. allies, cause some African nations and Russia to strengthen ties with China, and provoke the Chinese and Russians to become more aggressive. The report, released Wednesday, comes from several leading national security figures, including a former head of the Joint Chiefs of Staff, a former director of national intelligence and a former Marine Corps commandant. 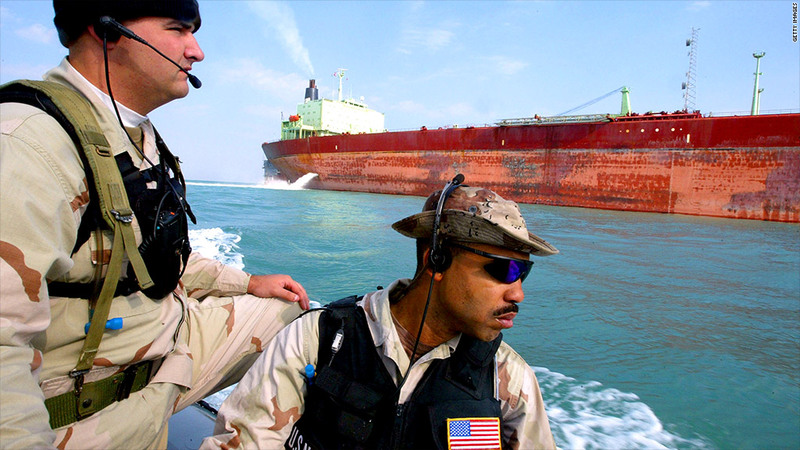 Despite most Middle Eastern oil going to Asia and projections that show North America may be able to produce all the oil it consumes by 2020, the report said the U.S. should still not withdraw from its role as global policeman. "It is often suggested that the United States could disengage militarily from volatile oil-producing regions, clearing the way for a larger security role and increased burden-sharing by energy-hungry emerging economies," the report said. Yet oil is a globally traded commodity, so a disruption anywhere will impact the price in the United States, adding that the call to disengage "ignores the potential for wide ranging uncertainty in current forecasts." 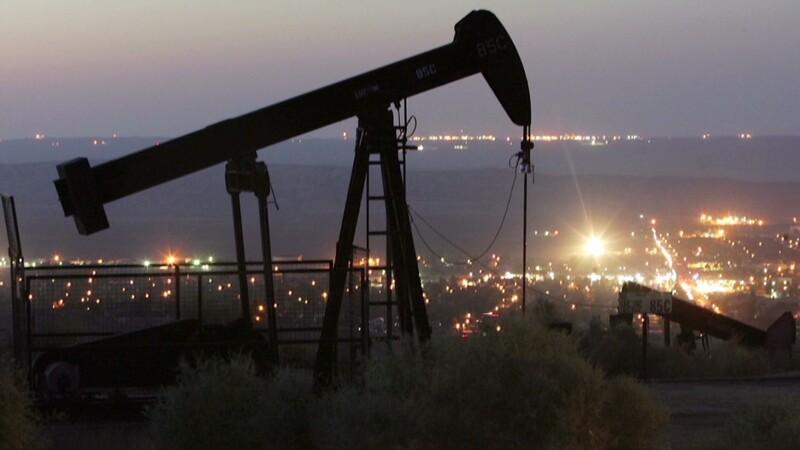 The boom could be disruptive for countries that sell oil to the United States. Already, the African nations of Nigeria and Angola are looking to sell oil to China as demand for their crude declines in the United States. There are new transaction costs associated with that, and the countries have lost revenue in the process. In the Middle East, surging oil consumption at home that's eating into oil exports and a growing population has made the region increasingly reliant on high oil prices. If those prices fall -- perhaps partly because of the U.S. oil boom -- those governments could come under severe pressure. The same is true for Russia, where a reliance on high oil prices could cause the country to "pursue more assertive and more destabilizing foreign policy actions," the report said. China could also become more assertive as its oil imports surge and the nation moves to protect new energy deals with countries in the Middle East or Africa.